Flinn Ferguson recently completed the renewal negotiation for Key Bank’s regional headquarters in Bellevue CBD. 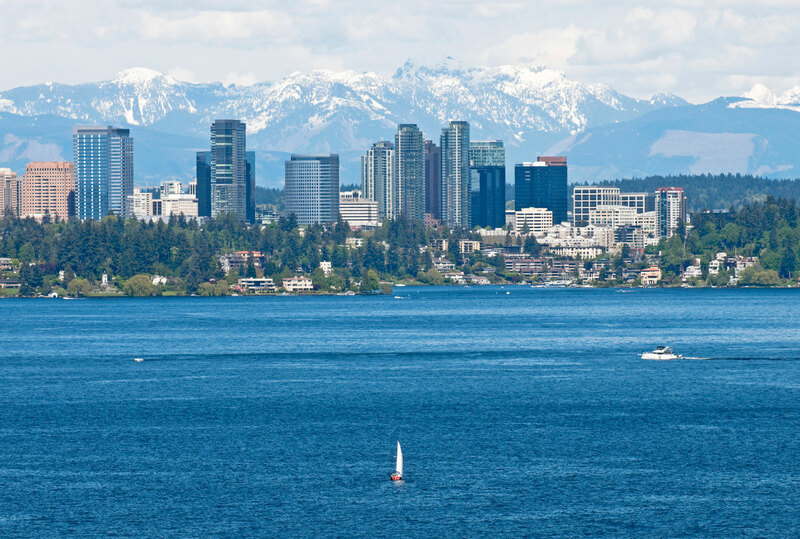 As part of the evaluation process, Flinn Ferguson worked with Key Bank to identify all viable alternatives in Bellevue and Seattle. Even though viable alternatives for a regional office for a bank of Key Bank’s size and stature were very limited, Flinn Ferguson was successful in negotiating an early contraction of over 30% and above market improvement allowance to renew in Key Center for 70,000 SF.